“We haven’t worked out how to save for retirement.” Very true yet concerning words from former Bank of England governor Lord King speaking to the BBC this week. Saving for retirement is a big challenge for many. 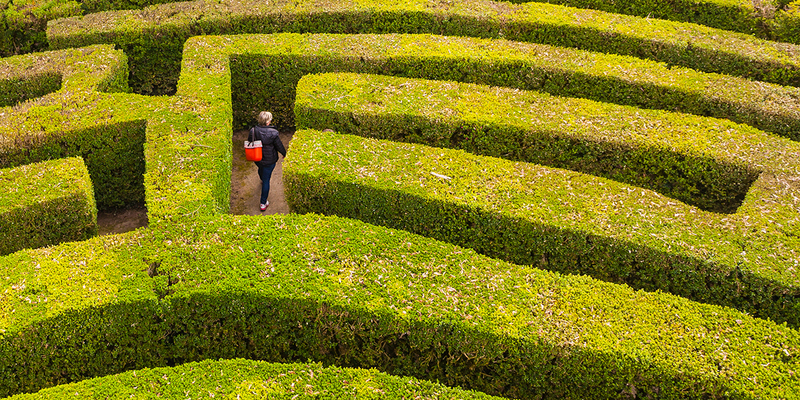 There’s a sea of jargon, regulation and fund options to navigate. And the stakes are clearly huge. McKinsey estimates that UK retirement assets are worth £3.9tn. Complexity, pension deficits and lack of transparency all put many savers’ money at risk. That’s why the intricate and outdated pension market is an ideal place for ambitious scale-ups. They are improving millions of people’s futures with ground-breaking tech and ideas. This week the 100 Stories of Growth campaign shines a spotlight on two SMEs. Driven by a purpose beyond profits, they help people make sense of the complex pension landscape. Preston-based Profile Pensions has helped over 50,000 savers through the intricacies of the pension system. The company locates their pension pots and offers clear advice on how to make the most of them, if they choose. CEO Jordan Mayo is keen to acknowledge the bespoke tech platform in Profile Pensions’ success. But it’s the people behind the tech who’ve proved instrumental for growth. A fundamental value of our business is our own human capital who serve our customers in the UK mass market. To offer the best-possible service and retain its blue-ribbon staff, the company invests heavily in their professional development. They sponsor job-related technical studies like Independent Financial Adviser qualifications. The strategy pays dividends as Profile Pensions has notched up an impressive net promoter score of 77 and 15.000 paying customers so far. Investment advisory company Redington is on an ambitious quest to help make 100m people financially secure when they retire. The company advises over 80 pension providers on how to better manage risk and improve their ability to pay their members. Its clients include blue-chip organisations like Royal Mail. Co-founder Robert Gardner says that having a purpose beyond profit is a core value at Redington. Unlike many companies, it doesn’t guard its intellectual property but freely shares its ideas to support the industry. Being reciprocal in business is vital. Freely sharing our IP helps us to market our business and in turn helps us to drive our network. To help create financial stability, Redington has used an annual fixed-fee retainer model. With this solution in place, some 85% of its revenue is now recurring.